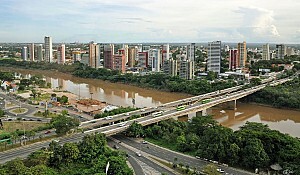 Marcopolis.net has ranked the largest companies of the State of Sao Paulo, which is the major industrial and economic powerhouse of the Brazilian economy. The State of Sao Paulo is the main producer and consumer of a great variety of goods and services. 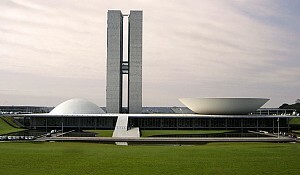 It represents 58% of Brazilian electronics and telecom production, 32,6% of Brazilian services sector's total revenues, 45% of midsize aircraft world trade, 48% of Brazilian vehicles production and 56% of Brazilian ehanol production (16 million m3). Futhermore, the State is the largest sugarcane ethanol and orange juice producer in the world. It boosts 556 universities and colleges and 125,000 miles of roads. 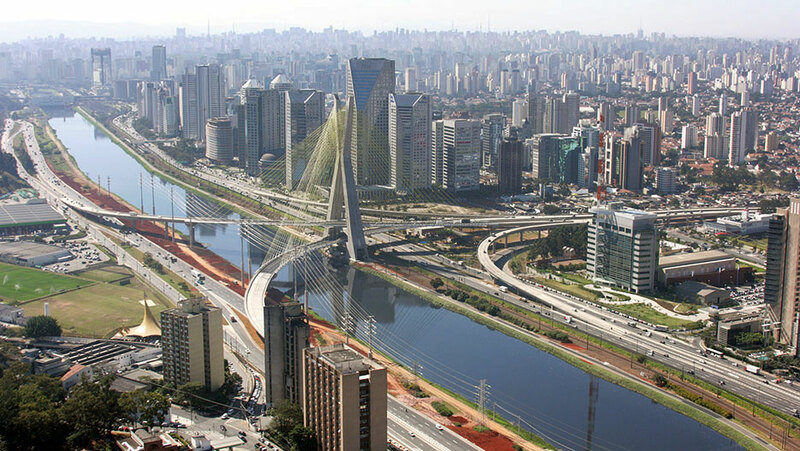 Sao Paulo is home to 18 of the 20 best Brazilian highways. With 3,335 miles of railways, 1,491 miles of waterways, 2 international airports and 2 maritime ports (Santos Harbor and Sao Sebastiao Harbor), it offers the best infrastructure in Brazil. 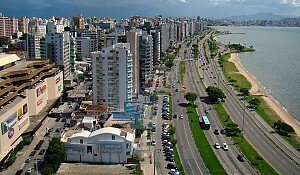 Sao Paulo's GDP per capita is around 14,000 dollars. Brazil Food JBS is a global leader in beef, lamb and poultry processing and is also heavily involved in pork production. With over 200,000 employees worldwide, the company has 340 production units and businesses in the foodstuffs, leather, biodiesel, collagen, metal packaging and cleaning products industries. JBS is the world's largest exporter of animal protein, selling to over 150 countries. Brazil Oil and Gas Ultrapar is a multibusiness company engaged in specialized distribution and retail, through Ultragaz, Ipiranga and Extrafarma, specialty chemicals, with Oxiteno, and storage for liquid bulk segment, through Ultracargo. With over 13,000 direct employees, Ultrapar has operations in the entire Brazilian territory, industrial units in the United States, Uruguay, Mexico and Venezuela and commercial offices in Argentina, Belgium, China and Colombia through Oxiteno. Brazil Retail GPA is the largest retailer in Brazil, with gross revenue of R$ 64,405 billion in 2013. Its business is based on a multiformat structure, allowing to meet a wide range of consumers’ needs and expectations in different regions and diverse social and economic classes, with a balance between supermarkets (Pão de Açúcar and Extra Supermercado), hypermarkets (Extra Hiper), stores of eletronic products and household appliances (Ponto Frio and Casas Bahia), proximity stores (Minimercado Extra and Minuto Pão de Açucar), cash-and-carry segment (Assaí), gas stations, drugstores and e-commerce operations. Brazil Energy and Infrastructure Cosan was created 78 years ago. The company gathers many entities: Cosan Logistics (railroad and port operations, storage and movement of products), Rumo (integrated solutions for transportation, storage and port lifting), Comgás (the largest distributor of piped natural gas in Brazil), Cosan Lubricants (one of the largest lubricant manufacturers in Brazil), Radar (management of farmland) and Raízen (a joint venture between Cosan and Shell). Brazil Beverages Ambev’s main business is beer, with brands such as Skol, Brahma, Antarctica, Quilmes, Labatt, Presidente, among others. The company also operates in the soft drinks and non-alcoholic and non-carbonated businesses with proprietary brands such as Guaraná Antarctica and Fusion, among others. Currently Ambev has operations in 17 countries: Brazil, Canada, Argentina, Bolivia, Chile, Paraguay, Uruguay, Guatemala, Dominican Republic, Cuba, Ecuador, Peru, El Salvador, Nicaragua, Saint Vincent, Dominica and Antigua. 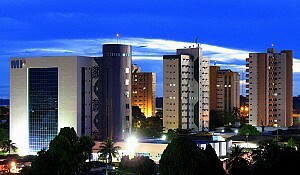 Brazil IT and Telecom Telefônica is one of the largest telecommunications companies in the world. The company has a significant presence in 21 countries and a customer base that amounts more than 341 million accesses around the world. Telefônica has a strong presence in Spain, Europe and Latin America. Telefônica and Portugal Telecom created a Joint Venture to operate in the Brazilian mobile market and they began their commercial operations under the name Vivo in April 2003. Brazil Food BRF was created in 2009, after the merger of Sadia and Perdigão. The company became one of the giants in the global food market. Today, it is one of the main exporters of animal protein on the planet, with foods that reach 110 countries. 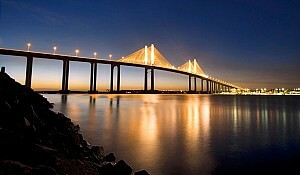 The company's portfolio totals 5,000 products. BRF has more than 100,000 employees in 47 factories spread throughout Brazil, as well as 11 industrial units in operation abroad. Brazil Retail The Carrefour Group is the leading retailer in Europe and the second-largest retailer in the world, employing more than 380,000 people. With more than 10,800 stores in 34 countries, it generated revenues of €100,5 billion in 2014. The Group entered the Brazilian market in 1975. Brazil Automotive The Volkswagen Group is one of the world’s leading automobile manufacturers and the largest carmaker in Europe. The Group operates 118 production plants in 20 European countries and a further 11 countries in the Americas, Asia and Africa. Every weekday, 592,586 employees worldwide produce nearly 41,000 vehicles, and work in vehicle-related services or other fields of business. The Volkswagen Group sells its vehicles in 153 countries. 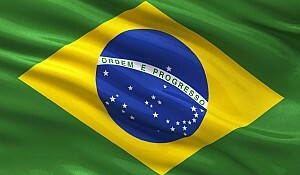 It has been present in Brazil for 62 years. Brazil Food Cargill has been in Brazil since 1965 and its origins are in the field and in farming activities. Cargill is one of the main food producers in Brazil today and the largest cocoa processor in Latin America. Based in Sao Paulo, the company has plants, warehouses, port terminals and branch offices in nearly 160 cities throughout Brazil, providing jobs to nearly 10,000 people.